There seems to be some good news about those who cover and report the news. 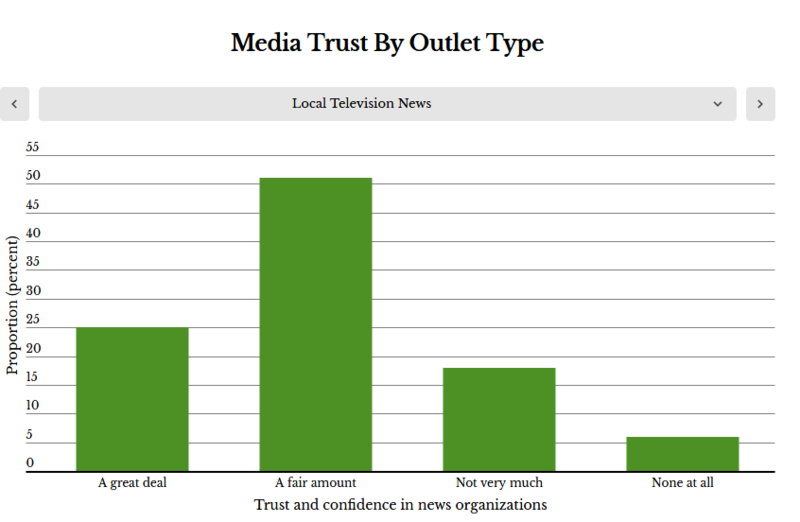 According to a Poynter Media Trust Survey, 76 percent of Americans have “a great deal” or “a fair amount” of trust in their local TV news, and 73 percent have confidence in local newspapers. 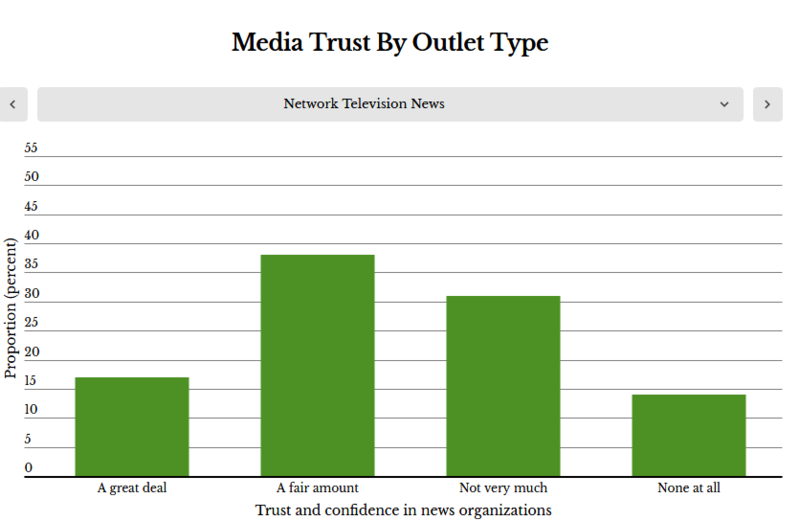 Trust in national news is not quite as high, though it still exceeds 50 percent. According to Poynter, 55 percent of Americans across the political spectrum have at least “a fair amount” of trust in national TV news, 59 percent in national newspapers and 47 percent in online-only news outlets. Poynter’s Indira Lakshmanan and Rick Edmonds write Republicans are far more likely to trust their local news sources than they trust national news sources. 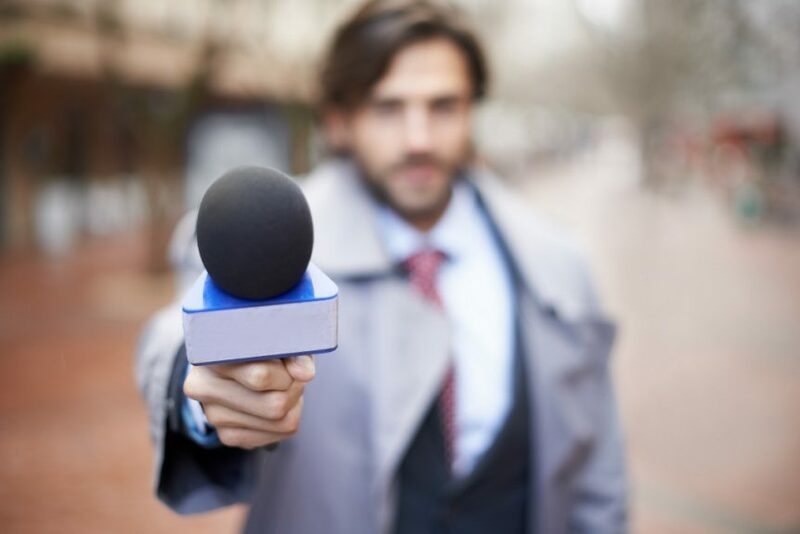 71 percent said they trust local TV news in their community, 43 percentage points higher than those who trust national network television news. Similarly, 62 percent of Republicans said they trust their local newspapers, 33 percentage points higher than their confidence in national papers. Democrats, on the other hand, had high levels of trust across the board. These numbers are stronger than Poynter’s most recent survey, published in November 2017. 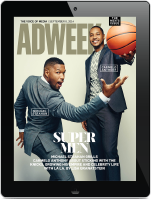 54 percent of respondents expressed “a great deal” or “fair amount” of trust in news media in this newly-released survey, compared with 49 percent in the previous survey. How about national cable news? 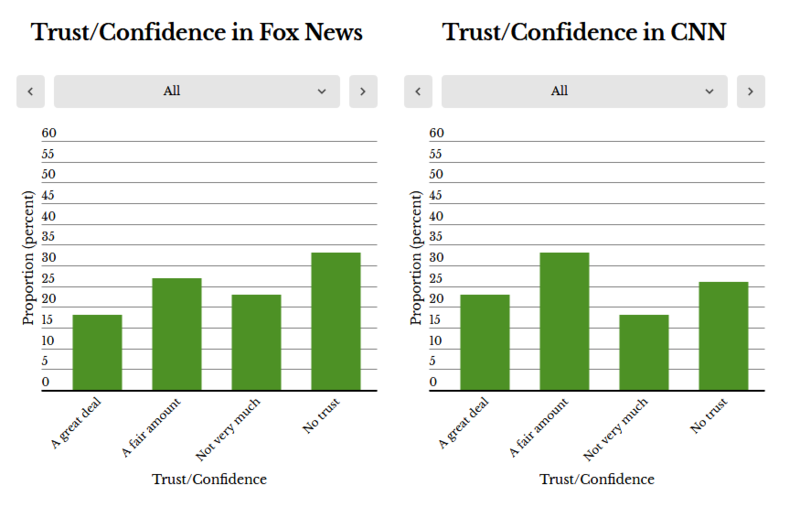 According to Poynter, when researchers asked about trust and confidence in Fox News and CNN, the partisan divide was quite pronounced. Only 21 percent of Democrats expressed “a great deal” or “fair amount” of trust in Fox News, while just 19 percent of Republicans expressed the same trust in CNN. MSNBC was not included in this particular survey.